Beginning in March 1982, a number of severely mutilated male corpses began to show up along the freeways running through Kentucky, Indiana and Illinois. At first, the police were slow to pick up a pattern, but as the body count continued to mount a pathologist warned senior detectives of a possible serial killer on the loose. His warning was ignored. On September 30, 1983, with the body count now standing at 13, an Indiana highway patrolman spotted a pickup truck parked along Interstate 65. As the officer pulled over to investigate, he saw two men appearing from a nearby copse of trees. The taller of the men identified himself as Larry Eyler, and said that the truck belonged to him. Both Eyler and his companion were coy as to why they had stopped at that spot so the police officer carried out a search of the truck. Inside, he found duct tape, nylon clothesline, and a hunting knife stained with human blood. The blood would later be linked to one of the victims and the truck’s tire tracks would be matched to tracks found at one of the murder scenes. For the moment though, the police had no reason to hold Eyler and he was released. Eyler was now the prime suspect in the “Highway Killings” but while the police worked to firm up their case against him, the murders continued unabated. Seven more bodies were found between October and November, all of them mutilated, one even decapitated. In the interim, Eyler had filed a civil suit against the Lake County sheriff's office, claiming he was being harassed. That action was dismissed and as Eyler left the courtroom officers were waiting to arrest him for murder. The case against Larry Eyler appeared strong, resting as it did on solid forensic evidence. But when the judge suppressed all of the physical evidence taken from Eyler’s truck, the police had no option but to withdraw the charges. Eyler was set free and immediately left Indianapolis for Chicago. On August 21, a janitor at a Chicago apartment building was placing garbage bags in a dumpster when one of them broke open, ejecting a human leg. The police were called and discovered the rest of a dismembered corpse. Then one of the building’s residents came forward and said that he’d seen a tall man putting the bags in the dumpster. The man had recently moved into the building. His name was Larry Eyler. The victim was identified as 15-year-old Danny Bridges, a male prostitute. Charged with Bridges’ murder, Eyler was found guilty and sentenced to death. However, Eyler would never keep his date with the executioner though. By the time he entered death row he was already infected with AIDS. 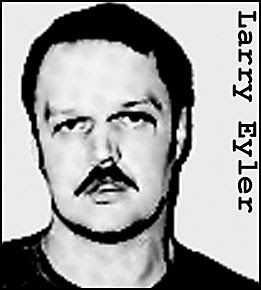 Larry Eyler died in prison on March, 6, 1994. 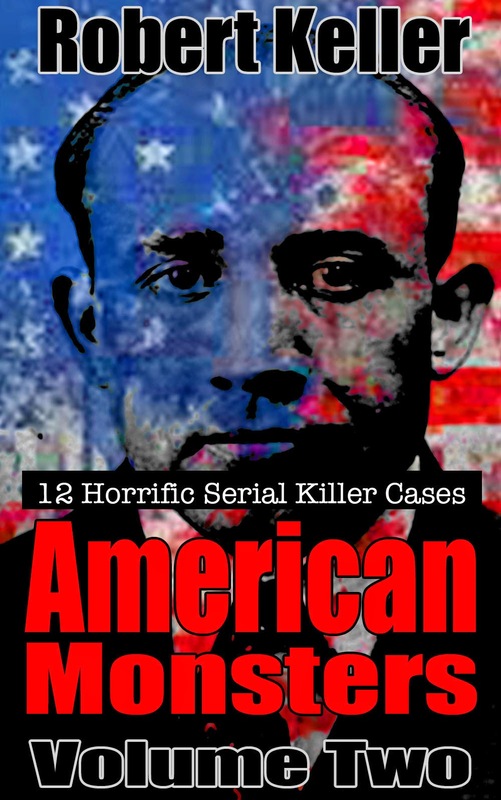 Before his death he confessed to his attorney that he had murdered 21 men.